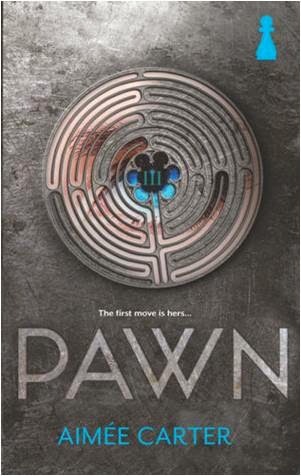 After seeing a real mix of reviews, I went into Pawn with a bit of trepidation. But, what do you know, I was pleasantly surprised. Pawn starts out with with a typical dystopia set-up. It's a Washington, D.C. of the future. Kitty has just taken the test that will determine her role for the rest of her life, and that test did not go well. She got a III and is headed to do sewer repair in Denver. Instead she goes underground (metaphorically) and is bought by Prime Minister Hart. When Kitty wakes up she is in a whole new body--Lila Hart's body, the niece of Prime Minister Hart. As the title implies, Kitty has very few choices available to her. As Lila, Kitty is pushed and pulled in multiple directions. Some demand she quell the rebellion Lila started. Others want her to fuel the flames. Kitty might be a prisoner, but she is a powerful prisoner, and she starts to make her own decisions. 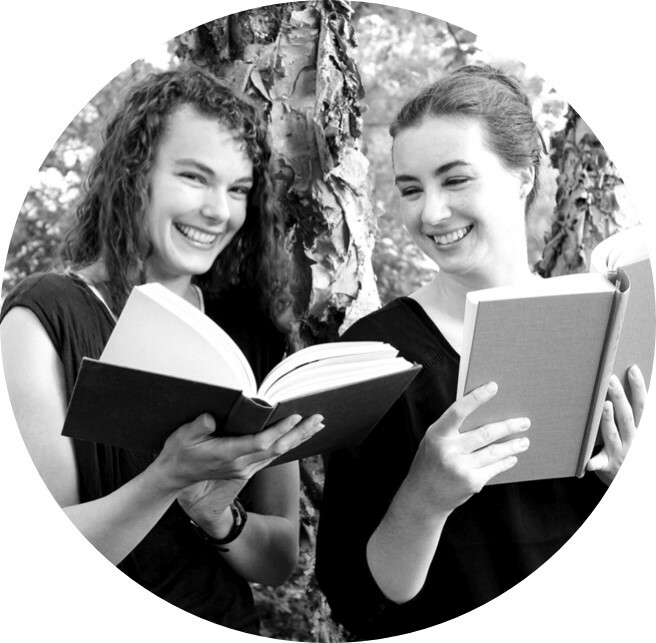 The best surprise of Aimee Carter's book? Several twists I did not see coming. Also, I was so pleased that this book ended the way that it did. For a minute there I was afraid that things were going to reboot, and Kitty would be back where she started. A minor complaint: I would have liked the pacing to be a little quicker. There's no need for characters to repeat themselves so often. The real test for me with these kind of books is whether or not I would pick up the sequel, and I would. Pawn is out now. Review copy from NetGalley. 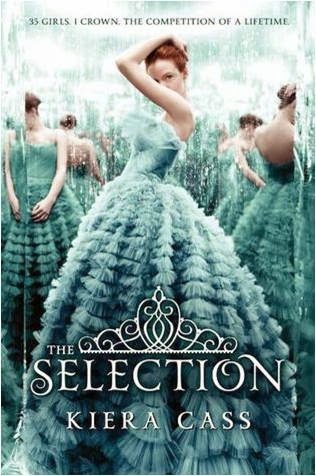 The Selection by Kiera Cass is a mashup of The Bachelor and The Hunger Games with a dash of Cinderella. America Singer lives in a Illyria, the country that takes the place of the United States of America after a third World War. It's a monarchy with a strict social structure. To seal the goodwill and loyalty of the commoners, a prince of the realm always selects his bride from a group of commoners in a process called The Selection. America reluctantly submits her profile and is asked to come to the palace and meet the prince. When she arrives with the other young ladies she finds the prince to be more human than she expected, and she also learns that Illyria is more threatened than the government lets on. I liked this book a lot more than I thought I would. The world is well constructed and the media elements make for an interesting twist on princess selection. I'm definitely reading the sequels. The Elite is out now. The One will be out May 6th, 2014. 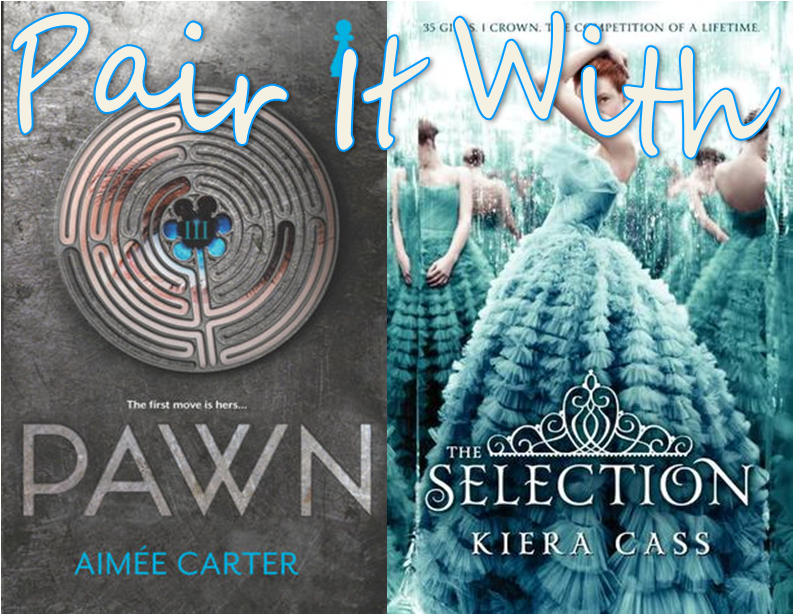 If you are a huge The Selection fan and waiting with bated breath for May, perhaps Pawn can ease the wait a bit.